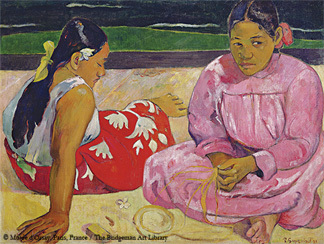 Seoul Museum of Art (SEMA) is holding an exhibition in honor of French Post-impressionist artist Paul Gauguin. 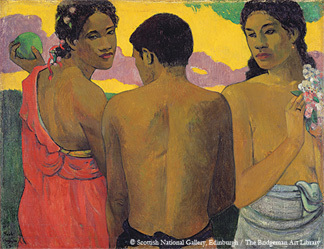 The event is called Gauguin and After: Voyage into the Myth and it will be the first-ever comprehensive survey of Gauguin's artistic career presented to a Korean audience. 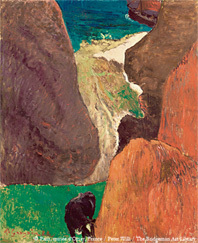 Over 60 of his works will be displayed until September 29, 2013. 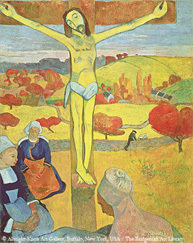 The exhibition at Seoul Museum of Art will showcase artworks on loan from 30 major museums around the world, including Musee d'Orsay in Paris, the Metropolitan Museum of Art in New York and the Pushkin Fine Arts Museum in Moscow. Highlight of Exhibition: "Where Do We Come From, What Are We, Where Are We Going"
The Seoul venue will be open everyday except on Mondays. Tickets cost 8,000 won for elementary students, 10,000 won for middle and high school students and 13,000 won for the general audience. 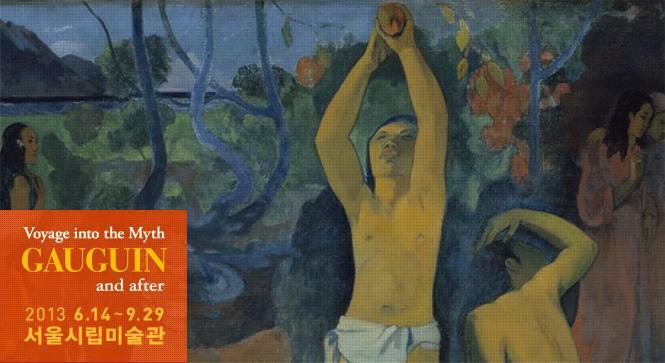 Visit Seoul Museum of Art to view Paul Gauguin's timeless masterpieces! "Seascape with Cow on the Edge of a Cliff"
"Faa Iheihe (To Make Beautiful)"
For more information and directions to SEMA, visit Seoul's official tourism website by clicking here!